During my journalism school years, I was featured in The New York Times and the school magazine for some of the work I did. It's a great read so click on the links below to see what they wrote about me. Christa Lopez and Vasiliki Sgourdou share the same motivations for traveling around the world: They wanted to listen to people's stories and relate those stories through photos and words. 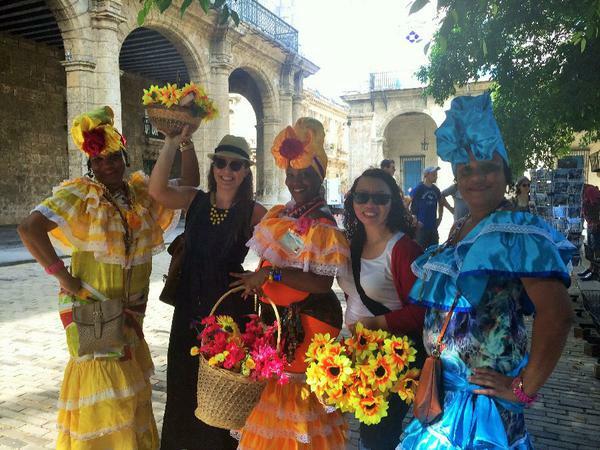 Christa Lopez and Vasiliki Sgourdou (both graduate students majoring in communication arts) knew they shared the same desire for traveling around the world; they wanted to listen to people’s stories and relate those stories through photos and words. 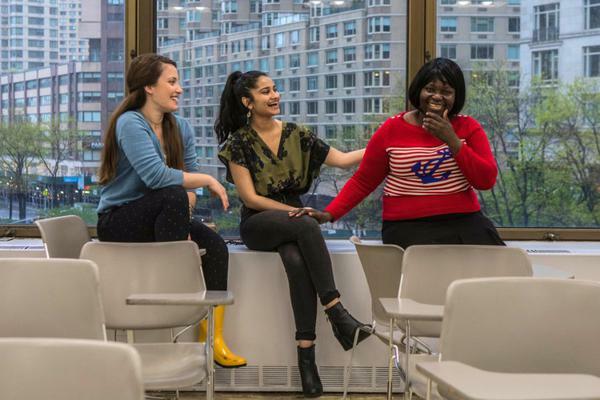 Applying for an Edward Guiliano Global Fellowship was the perfect opportunity for the budding journalists to test their talents. 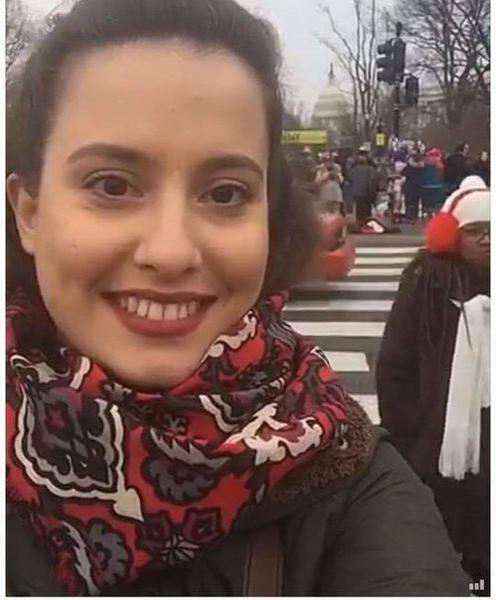 On Inauguration Day, NYIT student Vasiliki Sgourdou headed to Washington DC to cover the other news that day: the protest. 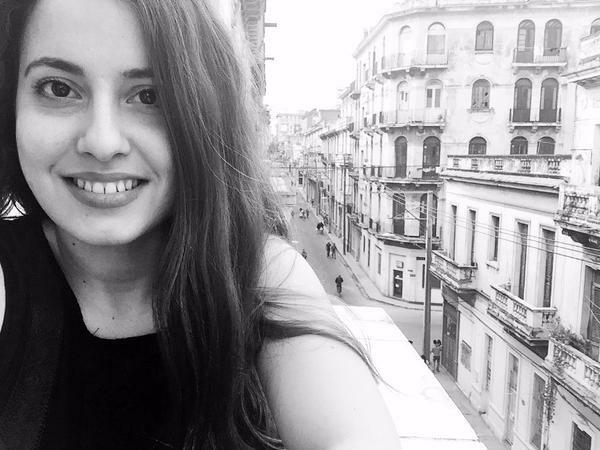 The communication arts master’s candidate hails from Greece and hopes to one day to be part of a newsroom as a multilingual journalist.